Celebrate your child’s special day at Play Day Café! Let us handle all of the details, so you can relax and enjoy time with your child and guests! The Play Day Cafe Party Package is for one birthday child and includes 2-hours of fun, including 80 minutes of play on our mega-size playground and 40 minutes in one of our three colorful private party rooms! 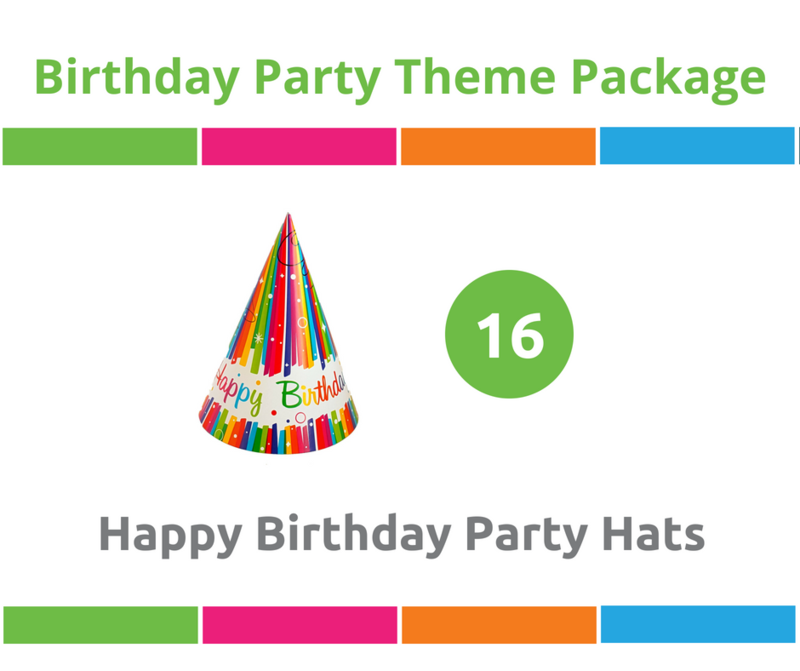 The package includes 16 children ages infant through 12 years, including one birthday child and up to 18 adults. Choose between three healthy meal options, all made fresh in our café. Catered for 16 children. Admission for up to 16 children (including birthday child) and up to 18 adults. Guests over age 12 years are counted as an adult. 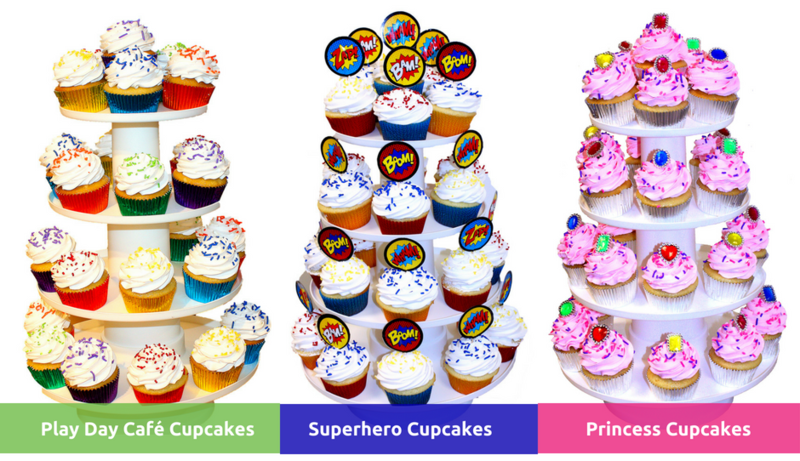 Add our custom cupcakes to your Play Day Café Party Package to make your child’s special day even sweeter! 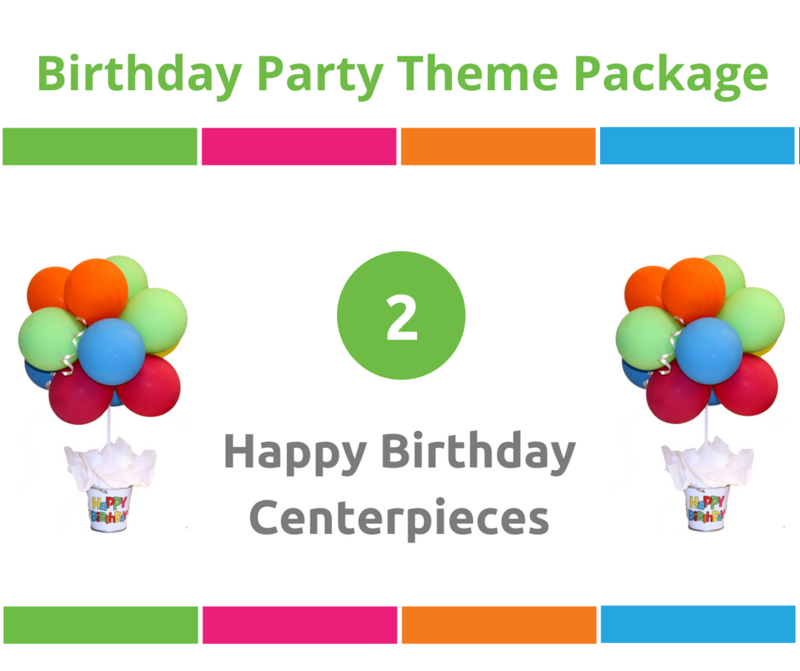 Cupcake themes pair nicely with our custom theme decoration packages. A minimum order of 24 cupcakes applies. Additional cupcakes can be added in quantities of 12. Cupcake Flavors: all white, all chocolate or half white/half chocolate. Even better, our Party Team completes the set-up on a 4-tier cupcake display before you arrive for your party. 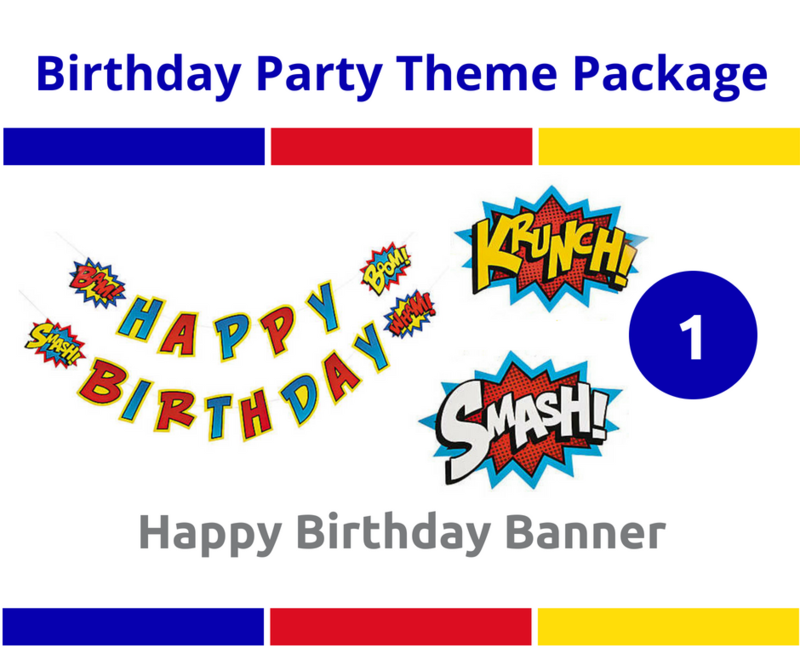 We have enhanced our birthday party extras to include birthday party theme decoration packages to make it even more convenient. 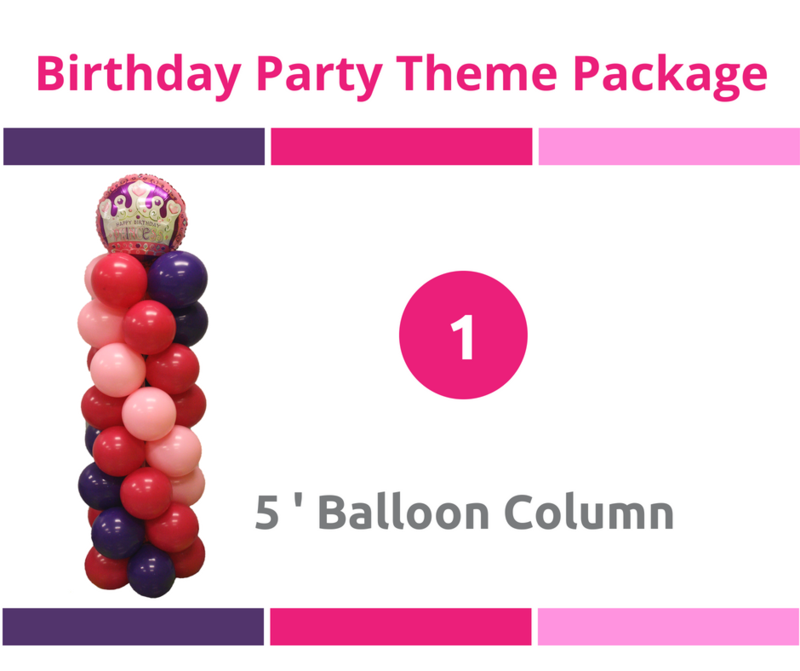 Relax and enjoy time with your guests, while the Play Day Café Party Team decorates for your party! 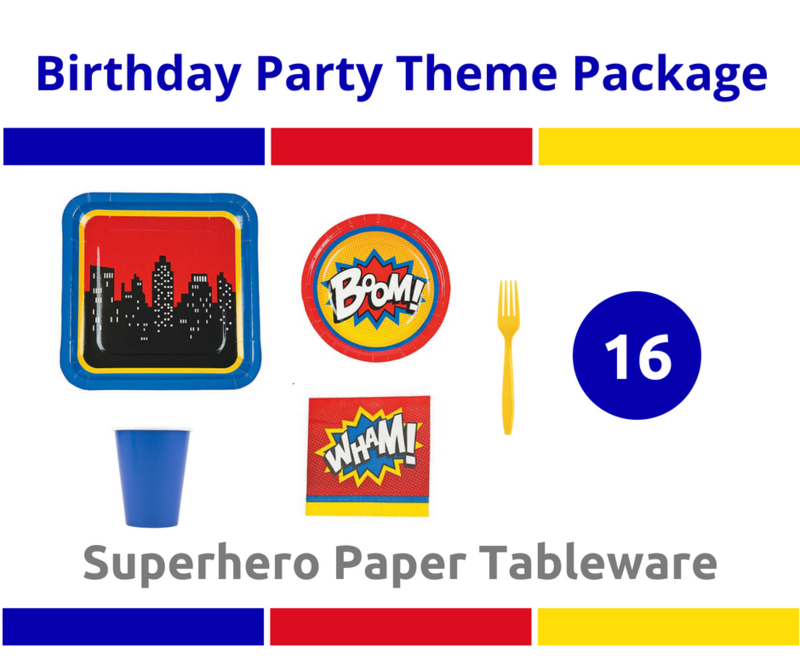 These theme packages can be added to your Play Day Café Birthday Party Reservation for an additional cost. 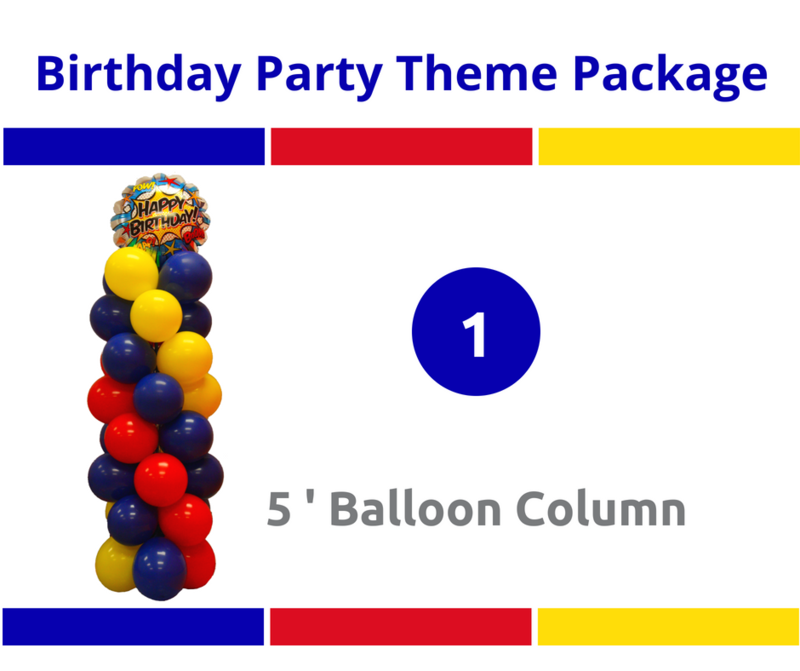 Please read our Frequently Asked Questions to help you plan and reserve your party. 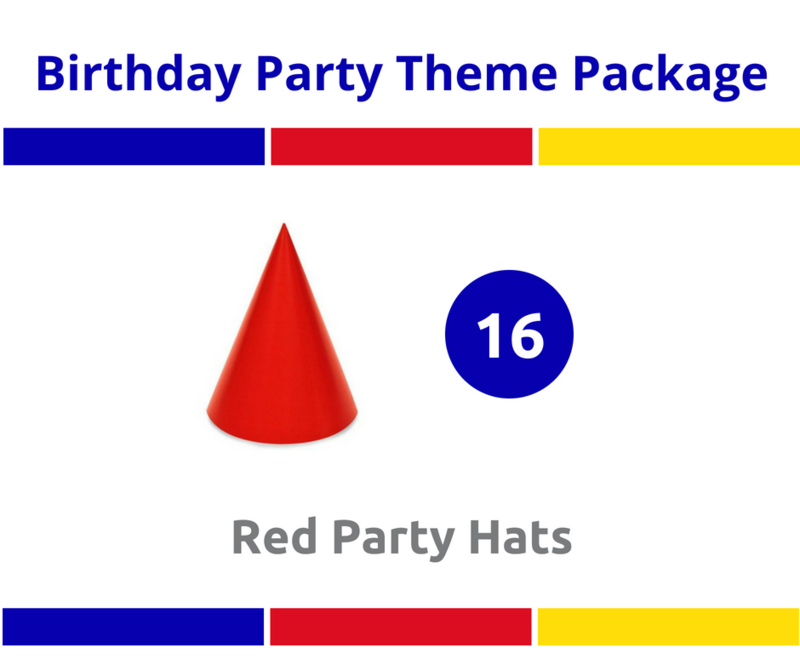 The party package can accommodate up to 16 Children ages infant through 12 years old, including the birthday child. Due to limited space in the party rooms, we can only accommodate up to 18 adults. Guests over the age of 12 years are counted as an adult. 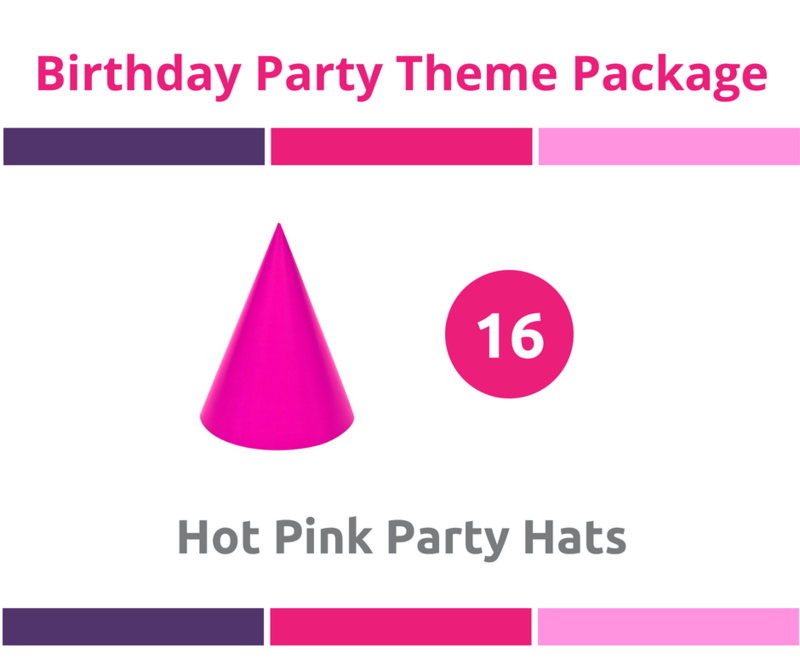 Is a deposit required to reserve a party? A $150 non-refundable and non-transferable deposit is required to hold your reservation. This deposit is non-transferable and will be used towards your party balance. What time should I arrive at the party? In order to ensure an easy check-in process, the Party Host should arrive at the start of the scheduled party time. If you arrive earlier than your scheduled time, you will be unable to access the party room until your allocated party time begins. Party guests should arrive as close to the scheduled time as possible. What food items can I bring into the facility? Outside food and beverage is not permitted except birthday cakes or cupcakes with a scheduled party reservation. We are unable to accommodate ice cream or ice cream cakes under any circumstance. In order to preserve the integrity of our party rooms and to prevent damage, additional decorations are limited to tabletop decor only. We do not permit wall or ceiling decorations, streamers, silly string, confetti, or piñatas. What can I expect for my 2-hour party? Guests will arrive and check-in during the first few minutes of your party. The kids will have approximately 80 minutes of playtime on the mega-playground. 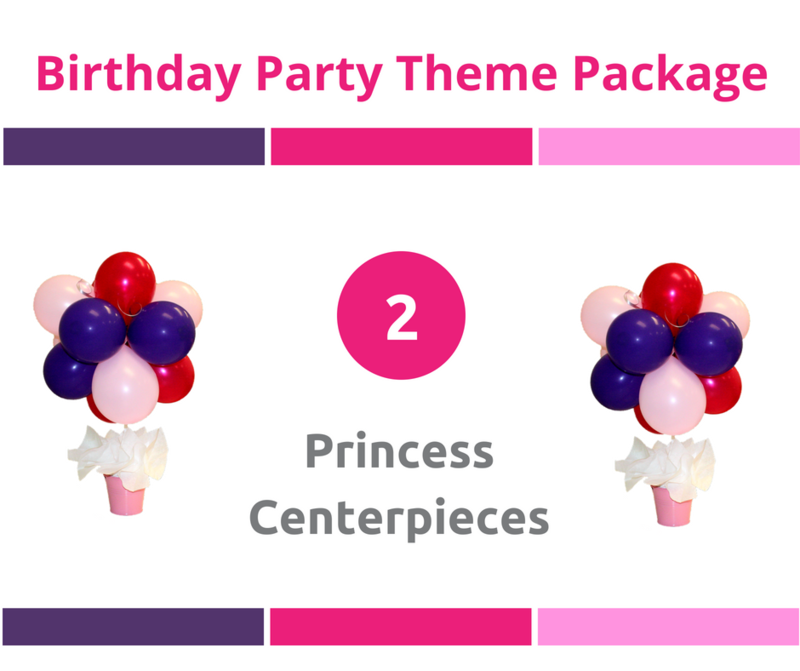 During the last 40 minutes of the party, the Party Concierge will serve your food choice and the birthday cake/cupcakes. 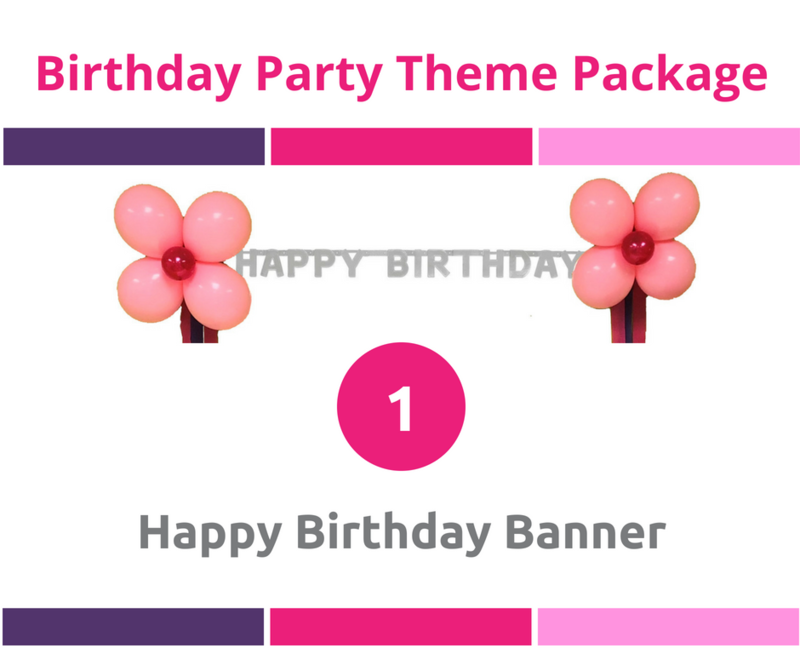 If you choose to open gifts, they will assist the birthday child and keep a gift list so you can enjoy the party! As a courtesy to the next party, please help your guests leave the party room promptly at the end of your party so we can prepare for the next family. How do my party guests complete the waiver? 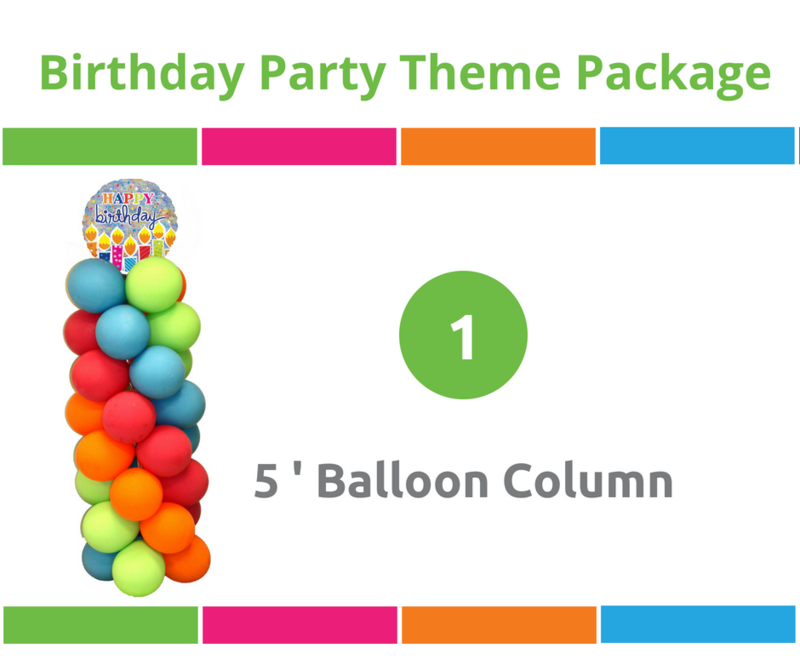 For your guests convenience, the electronic party invitations contain a link to confirm their invitation to your party as well as to complete the online waiver form for the child attending. Both the parent and child must have a completed waiver on-file in order to enter the facility. If more than one adult is accompanying a child, all adults will need to complete the waiver. Do all of my guests need to wear socks inside the facility? In order to maintain a clean and hygienic facility, we require all guests (both adults and kids) to wear socks (no shoes) inside the facility. If sending out separate invitations from the electronic ones provided, please ensure this is noted. Also, in order to maintain the cleanliness of the facility, strollers (like shoes) are not permitted and are best left in your vehicle as there is limited space inside the lobby. 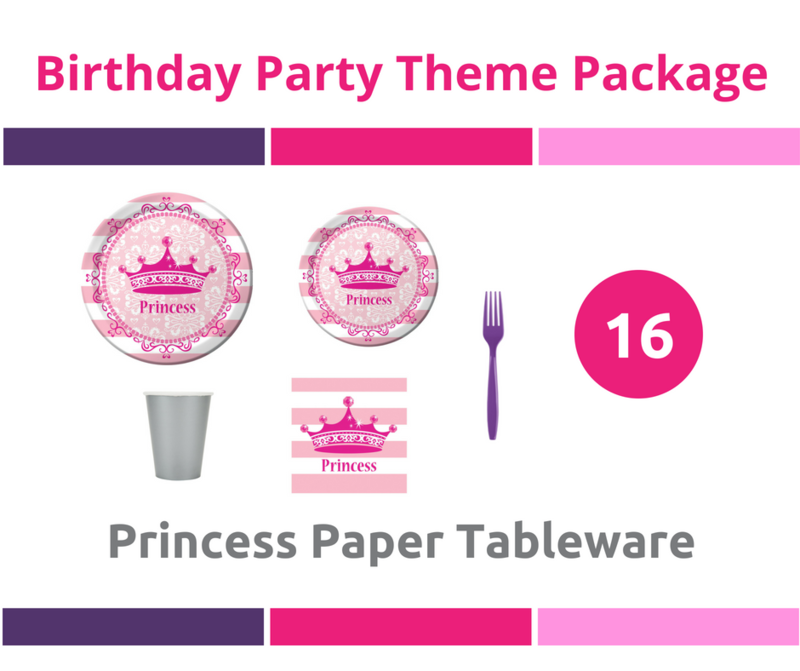 I would like to bring a cake and a small group to celebrate my child's birthday, do I need to reserve a room? 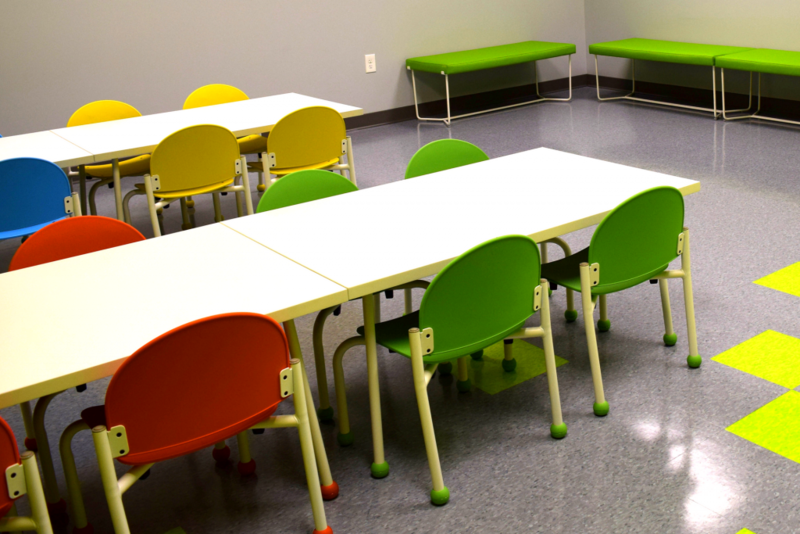 You and your guests are welcome at Play Day Cafe as open play guests. Unfortunately, assembling a party without a reservation is not permitted. No outside food or cake can be brought into the facility. 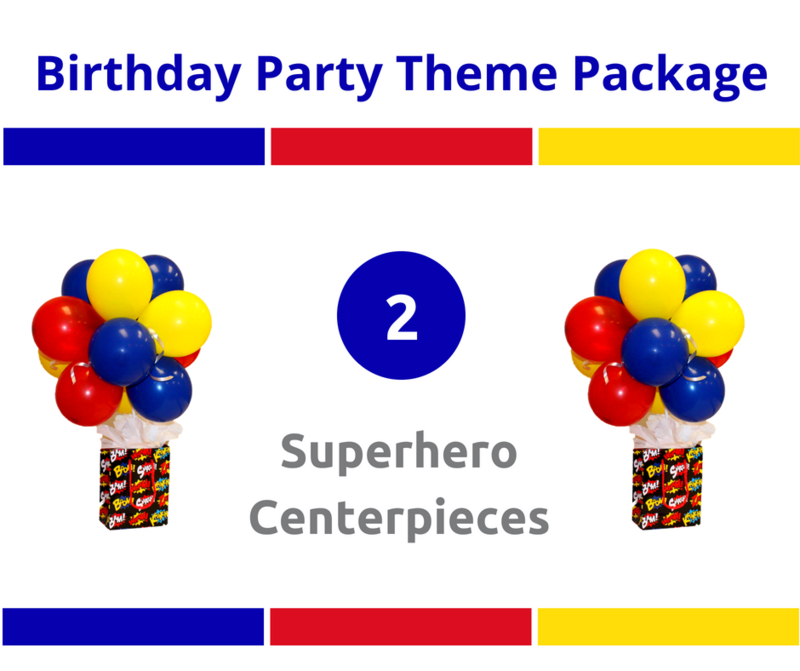 Gifts, balloons, cake and cupcakes are only permitted with a birthday party room reservation. 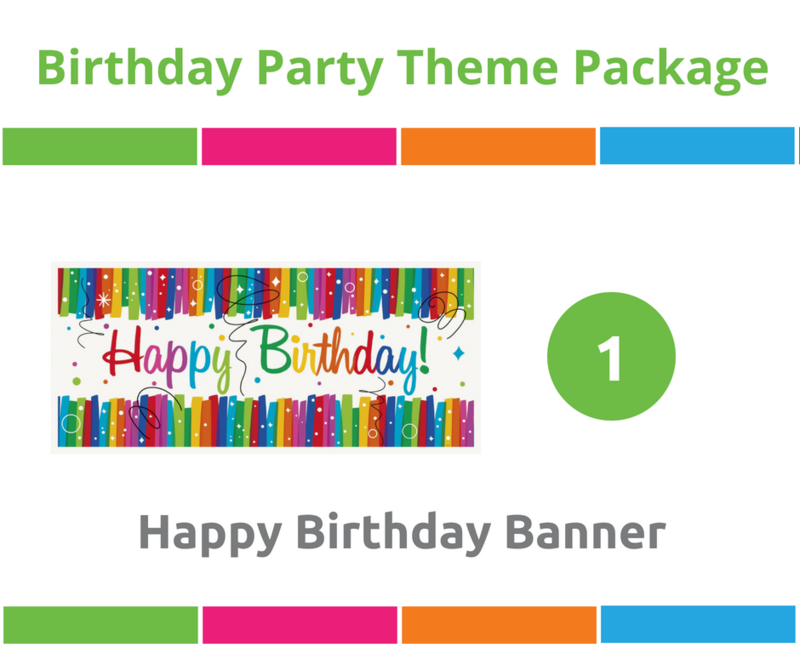 Will your facility be open to other guests during my party? Play Day Cafe offers open all-day play time, so while the party rooms are private, the facility is open to the public for open play during parties.